Turn to Grange Hall, Aesop, Hotel Zaza, and more local spots to create a warm Dallas welcome. 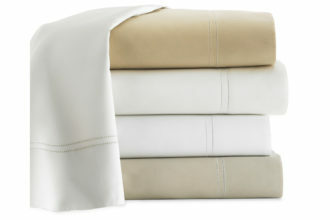 Shop Linens for Less at the Peacock Alley Outlet. You can deck out your guest room in luxury bedding from local line Peacock Alley, but pay a discounted price at the outlet store. 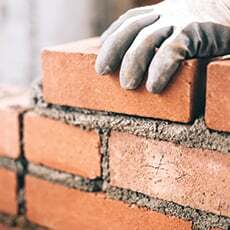 We promise your guests will be none the wiser. The inventory is a mix of discontinued lines and samples, as well as products that are not Peacock Alley branded such as decorative pillows, lamps, and bath accessories. Buy soaps that are almost too pretty to use. 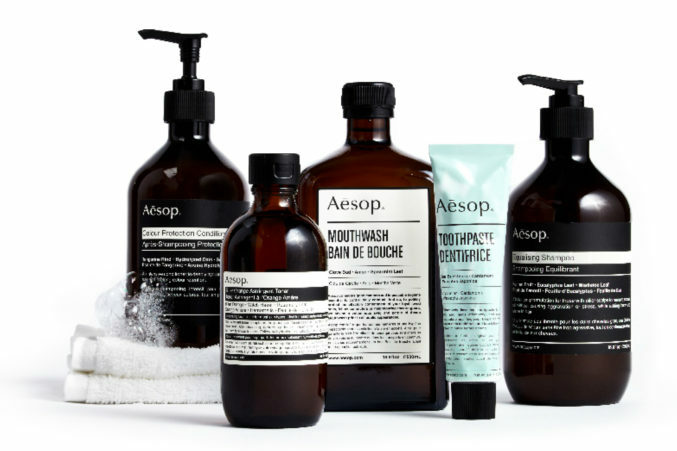 Dallas recently welcomed the Australian skin care brand, Aesop, with three locations. Stock the bath with hair products, body cleansers, soaps, and fragrances to treat your houseguests to a spa-like experience. The packaging is so pretty you’ll want to display the soaps even when your guest aren’t in town. Put a little something sweet on their pillow. 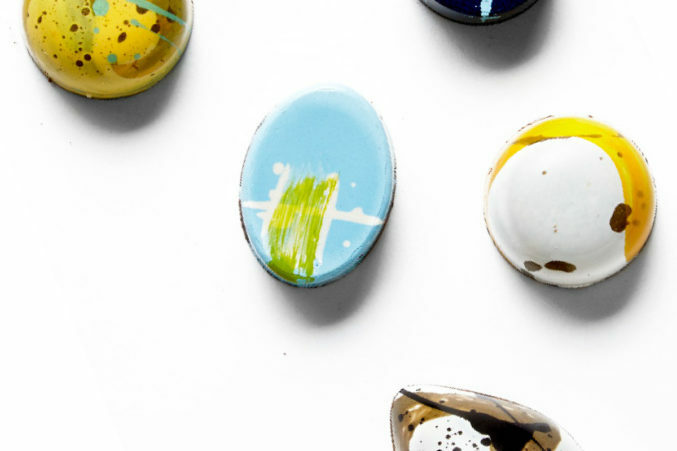 In lieu of a mint, allow us to suggest local chocolatier Kate Weiser’s hand-painted chocolate bonbons. Treat your guests to pressed sheets. Treat Yourself to no laundry. Yes, you’ll miss your guests when they leave, but undoubtedly the worst part about their departure is washing the sheets. Instead, leave it up to the friendly folks at Sunshine Laundry and Dry Cleaning. They will wash and press your sheets via their bundle service. 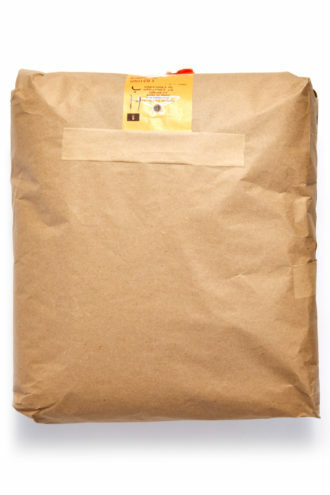 They’ll even fold them, cover them in brown paper, and carry your packages to the car so they’re ready to go for your next guest. 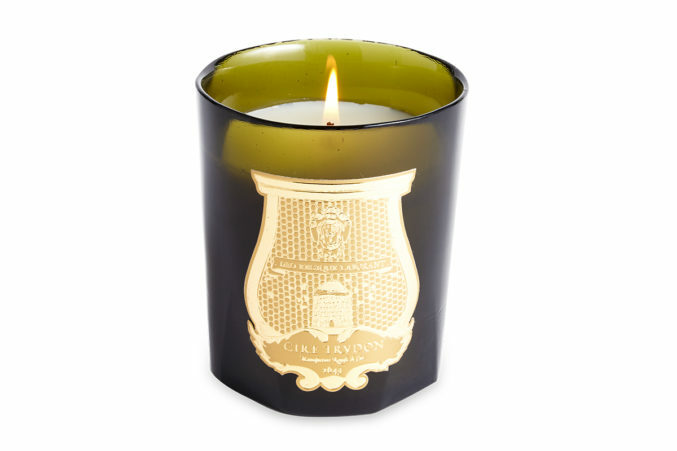 Burn a signature scent such as Cire Trudon’s Ernesto, available at Grange Hall. How Hotel ZaZa’s Benji Homsey shows his houseguests a very good time. Don’t just stop at soaps and towels. Make a mood. “Music—always play music. Go beyond fluffing the pillows.